With pests like ticks, fleas and mosquitoes being most active in the summer months, offering a reliable, cost-effective program to control these pests is key to keeping customers happy and pest-free outdoors. Technical experts at Syngenta developed SecureChoice℠ assurance programs so you can protect your customers with confidence. The SecureChoice Tick Assurance Program and the SecureChoice Flea Assurance Program can reduce outdoor populations of ticks and fleas, respectively, for up to 90 days. Similarly, the SecureChoice Mosquito Assurance Program, which includes a protocol of treatment on or about every 60 days, can help significantly reduce mosquito populations around your customers' homes or properties. All three programs include Demand® CS insecticide in their treatment protocol. Featuring iCAP™ technology, Demand CS easily adheres to pests’ waxy cuticles as they travel along a treated surface, which helps ensure both immediate and residual control. The mosquito and flea programs pair Demand CS with Archer® insect growth regulator, which offers a unique mode of action that interferes with the development process of eggs, larvae, pupae or nymphs to prevent them from becoming egg-laying adults. To further support your business, free educational materials are also available to help you market SecureChoice assurance programs to your customers. 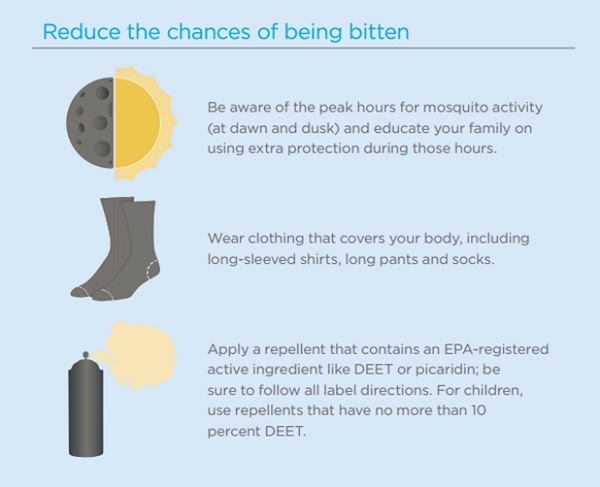 The following excerpt is from a brochure designed for homeowners about what they can do to reduce the chances of being bitten by mosquitoes. Download a free homeowner tips brochure for mosquito control at www.SyngentaPMP.com/Mosquito. Make SecureChoice assurance programs the foundation of your pest control services. Visit SyngentaPMP.com/SecureChoice to learn more. Syngenta hereby disclaims any liability for Third Party websites referenced herein. ©2019 Syngenta. Important: Always read and follow label instructions. Some products may not be registered for sale or use in all states or counties and/or may have state-specific use requirements. Please check with your local extension service to ensure registration and proper use. Archer®, Demand®, For Life Uninterrupted™, iCAP™, SecureChoice℠ and the Syngenta logo are trademarks of a Syngenta Group Company. Syngenta Customer Center: 1-866-SYNGENT(A)(796-4368).